Tony Kang is the Managing Director of Stanton Chase Korea. He has over 23 years of experience working for various leading multinational pharmaceutical, medical device, and optical companies in Korea and the United States. During his career, he developed extensive leadership and business experience and an unparalleled track record of success in the healthcare industry. 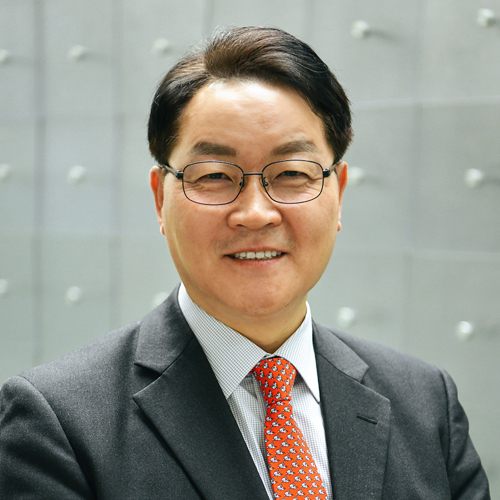 He has served as country manager for multiple global companies such as Allergan Korea, Biopol Korea, and Carl Zeiss Vision Korea and in a senior marketing capacity at Eli Lilly in the US. Most recently in the last 10 years as the leader of Stanton Chase Korea, Tony has expanded his expertise and reach to include industrial, chemical and automobile industries. Tony holds an MBA degree from Helsinki School of Economics and Business and earned his undergraduate degree from Veterinary Medical School at Chunbuk National University.